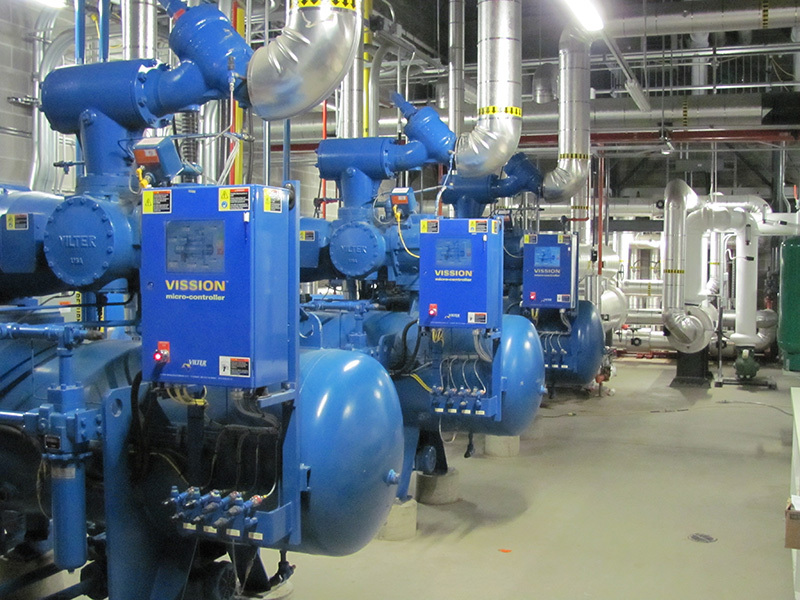 Stevenson is known for its reliable cooling systems – a vital component to the operation of any recreational facility. 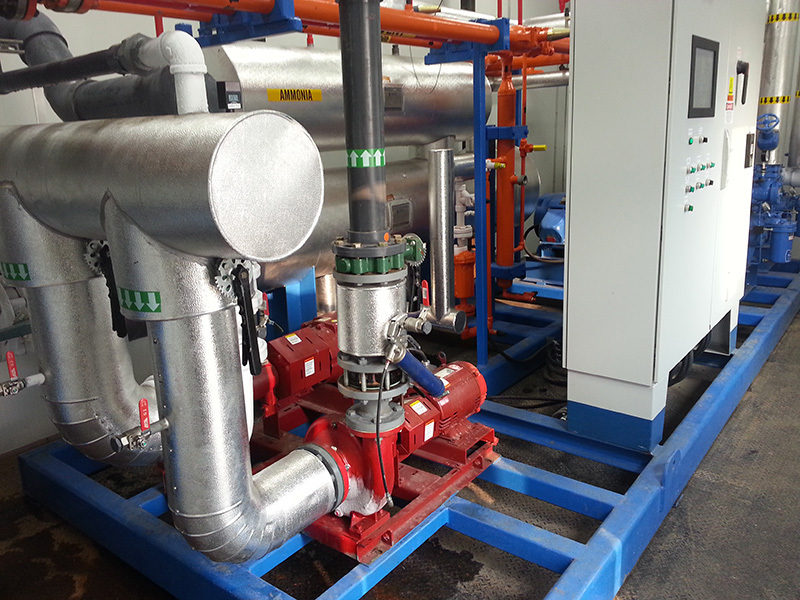 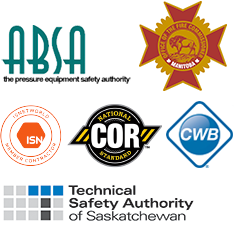 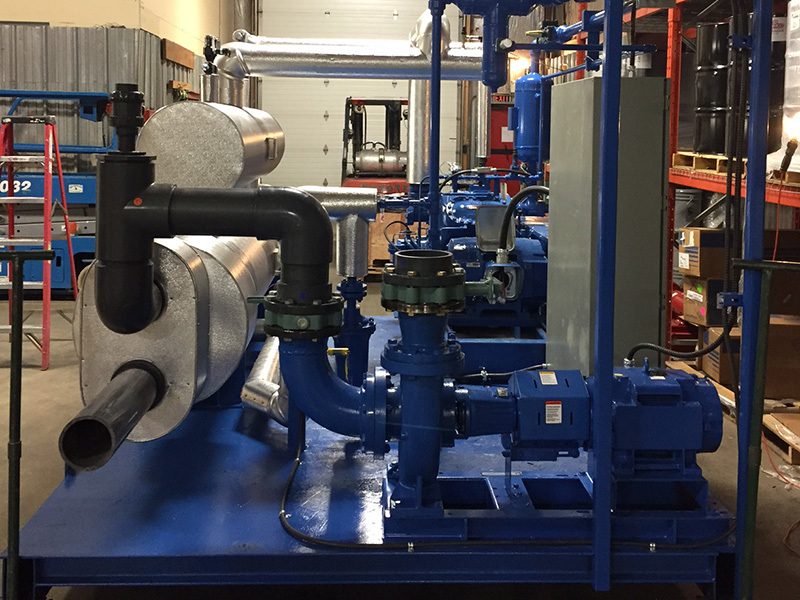 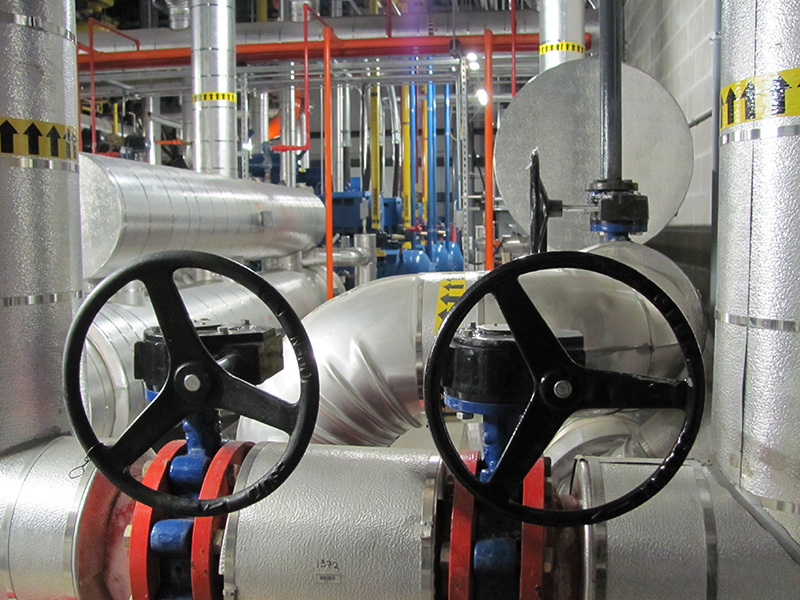 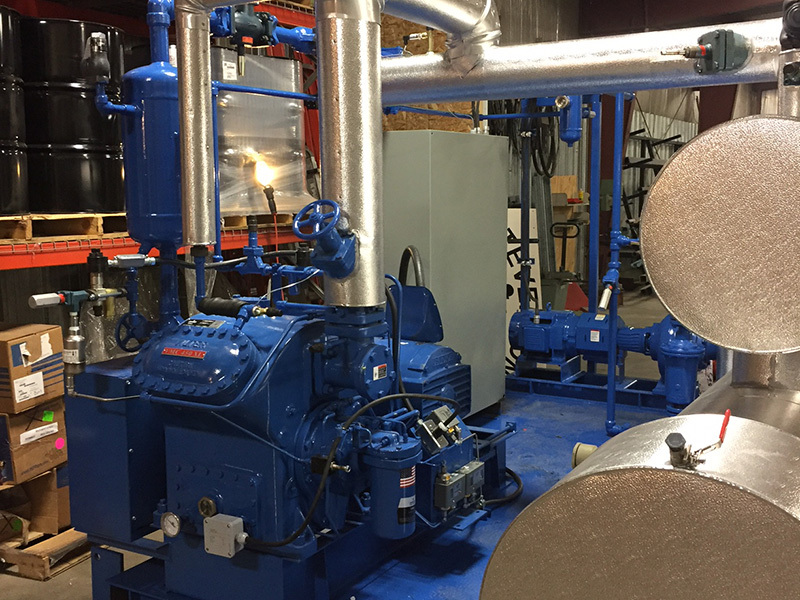 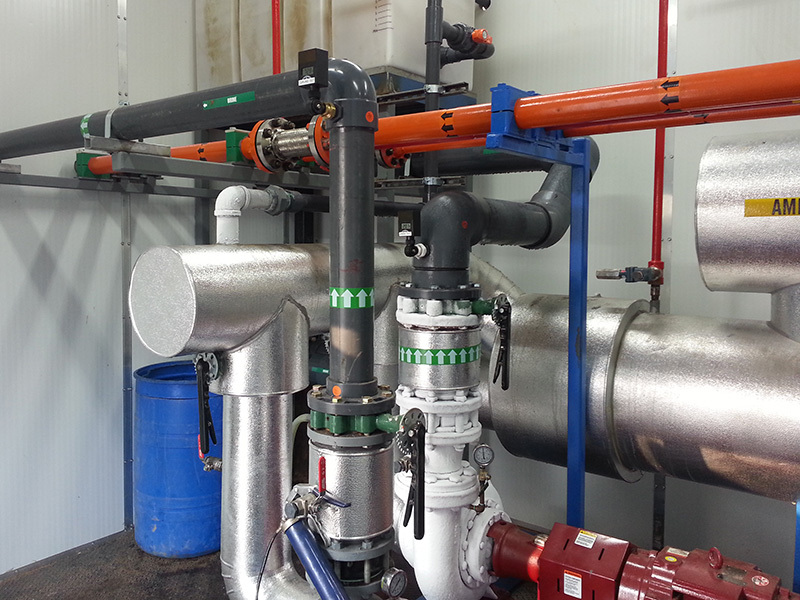 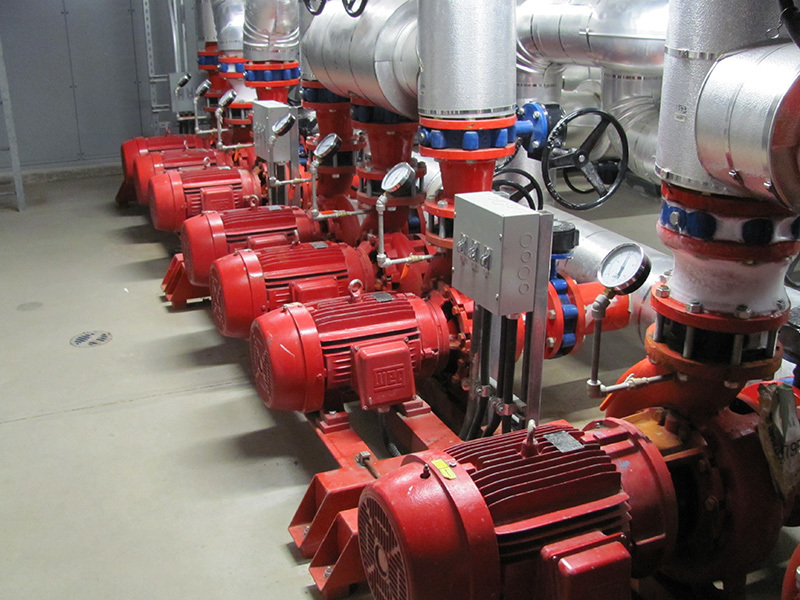 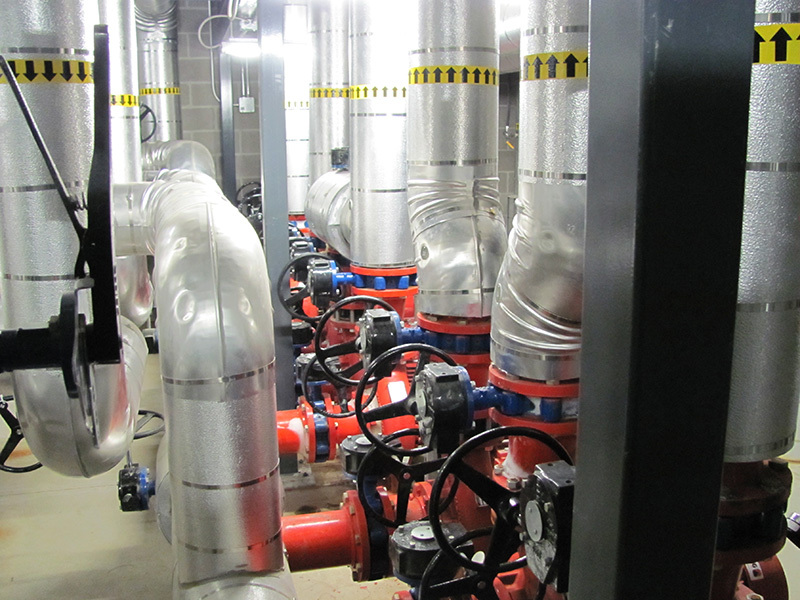 We have access to the latest energy-efficient equipment to help communities save rink and arena money, and we stock a wide variety of parts and components for artificial ice plants that require immediate replacement. 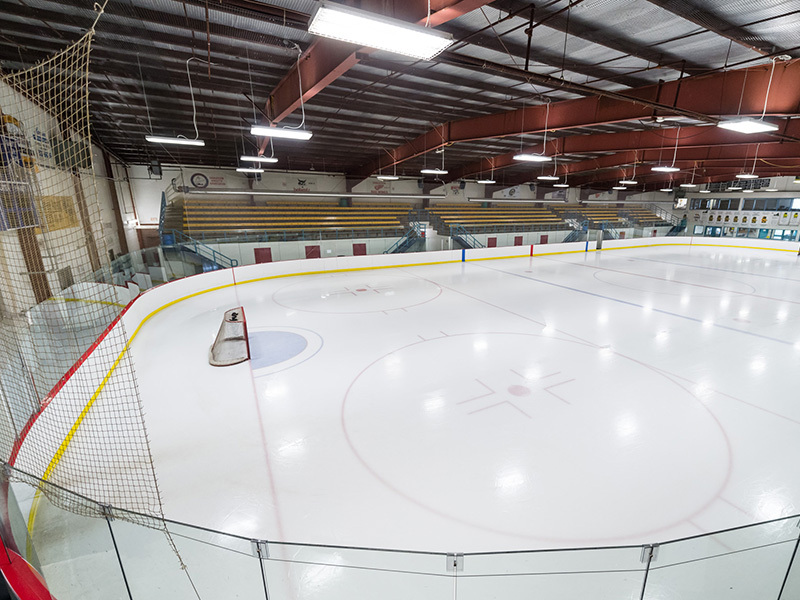 Humidity in arenas creates excess load on the refrigeration equipment, and affects ice and air quality. 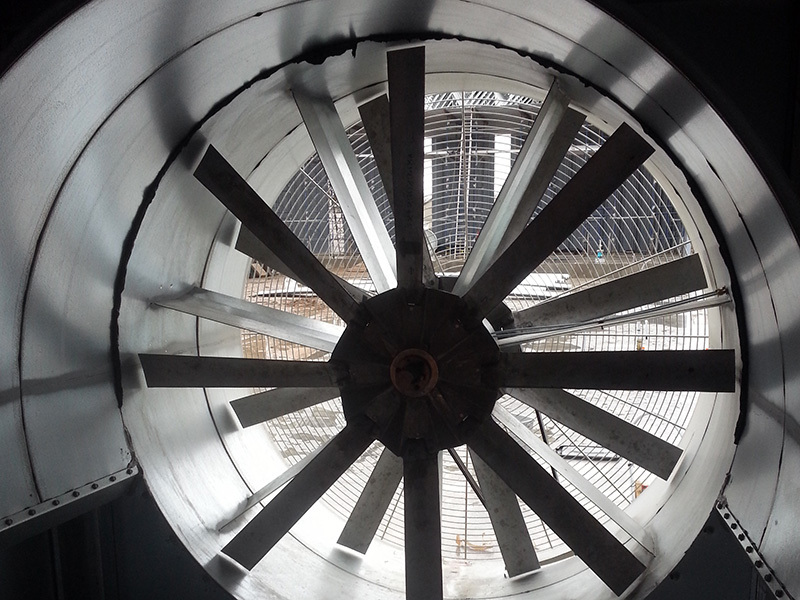 Over time, it can also lead to mold, which can result in serious structural damage to the building. 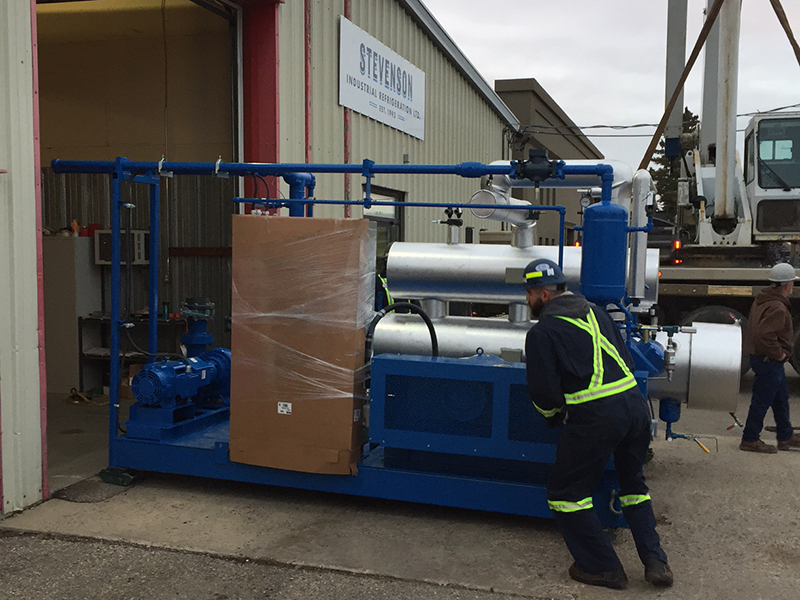 Stevenson Industrial provides a full line of mechanical or desiccant dehumidifiers to meet the requirements of your arena or curling rink. 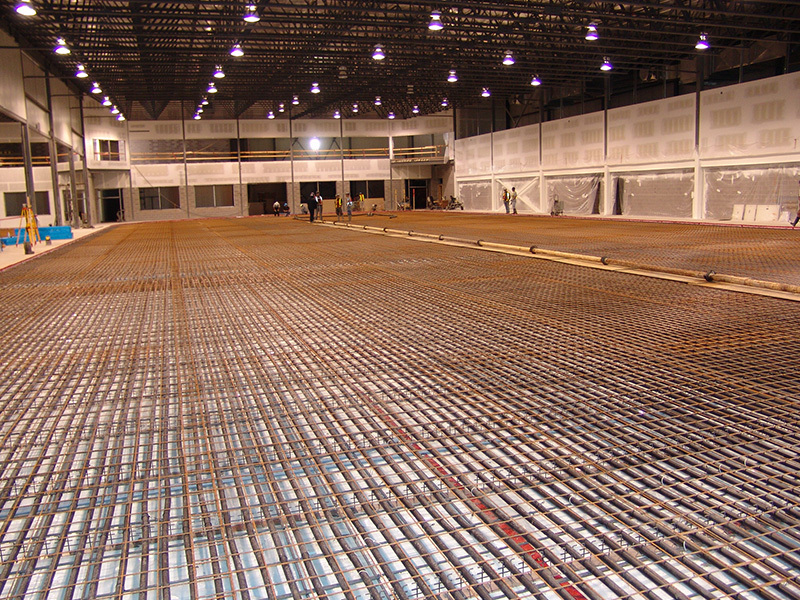 Along with having installed refrigerated floors, Stevenson has developed a buried header system that encloses the arena headers in concrete out in the ice field, eliminating the need for a header trench and avoiding perimeter ice buildup outside the board system. 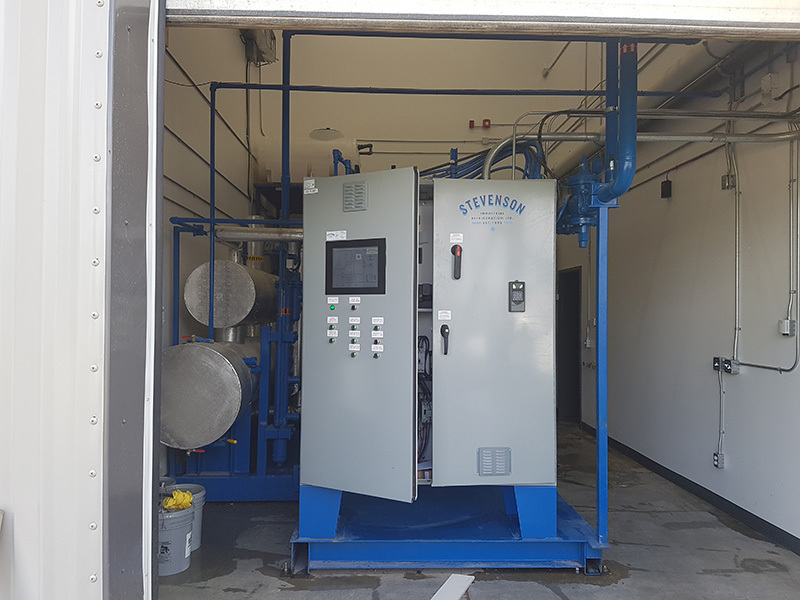 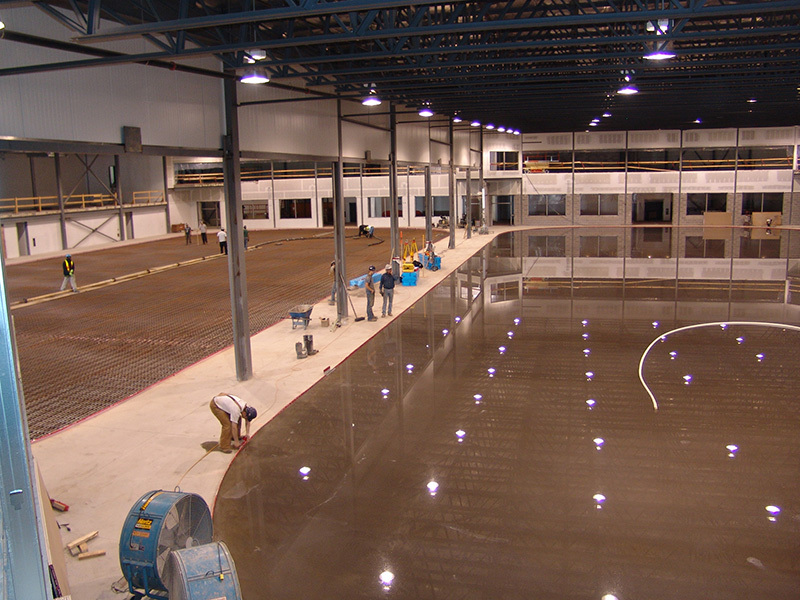 Stevenson Industrial can retrofit existing headers and refrigerated floors and bring any arena up to date with the latest refrigeration technology. 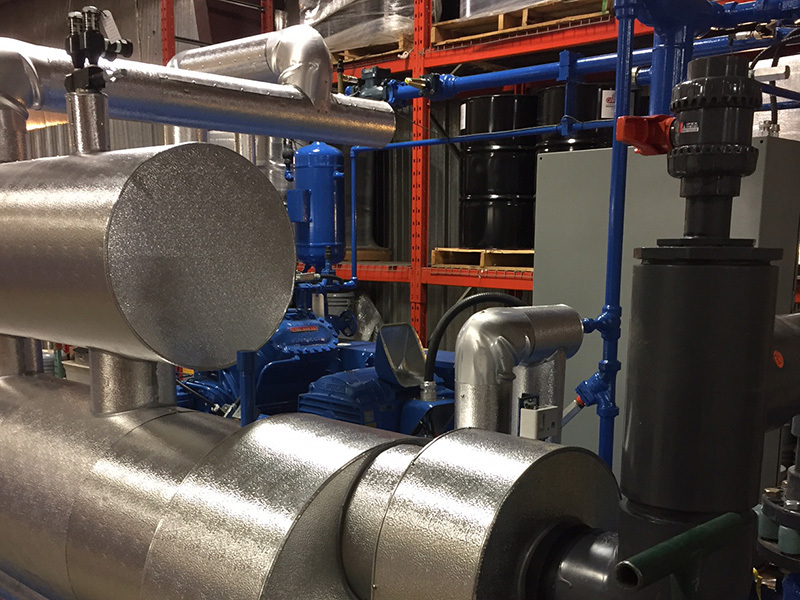 Stevenson Industrial is a leader in the promotion of ammonia refrigeration – the most efficient, least expensive and environmentally friendly refrigerant available. 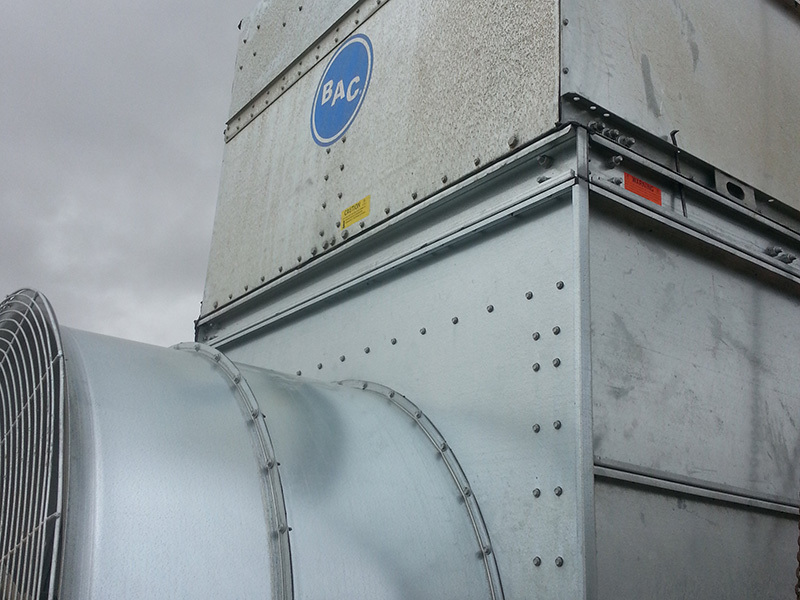 It’s also replacing R22. 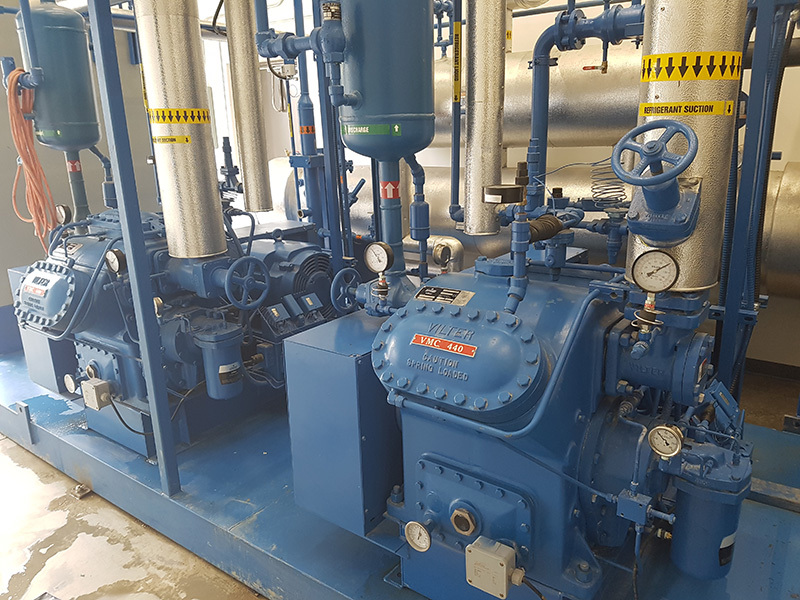 Ammonia refrigerant has been in the industry for 100 years and costs approximately $3.00/lb compared to the high-priced Freons at costs up to $40.00/lb.